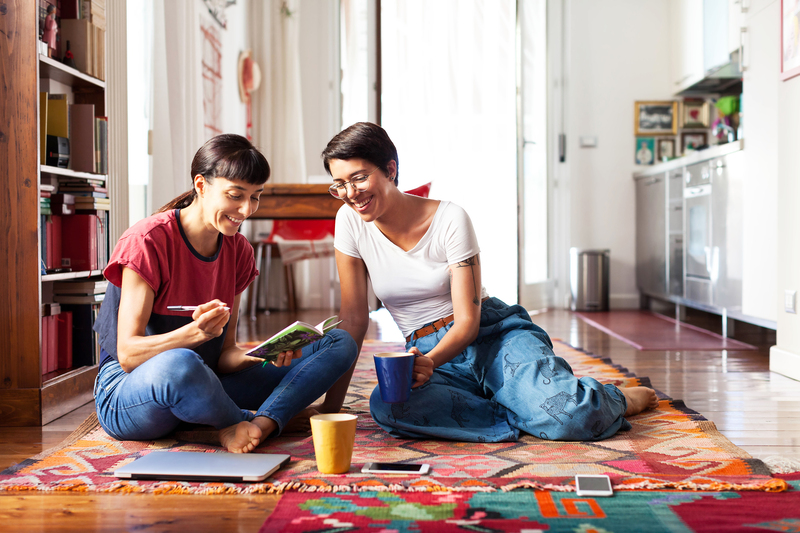 Millennials have turned out to be the largest generation in history, but surprisingly, they make up the smallest percentage of U.S. homeowners among all generations. One clue as to why so few of these young, prospective buyers actually own homes could correlate to the fact that millennials are the most educated generation yet. Many young Americans, drowning in student loan debt, struggle to afford a down payment, and therefore wait longer before they buy their own place. The study found that if a person’s student debt rose 100 percent from $500,000 to $100,000, their chance of owning a home drops 15 percent. Delayed marriage was the most significant impact on homeownership among millennials due to the fact that the probability of owning a home increases nearly 20 percent after marriage. The marriage rate among millennials fell 39 percent in 2015. Significant racial diversity also has a huge impact on the home-owning population. Typically, non-Hispanic whites have the highest home-owning rates, increased diversity among the population puts a dent in the housing market. Millennials are attracted to expensive city-centers. Many young people want to live right in the heart of the urban amenities and vast job opportunities that big cities have to offer. This shift in desire is seen mostly in highly educated millennials. Attitudes toward homeownership remain wary since the housing collapse. Many millennials are afraid of potential risks as attitudes toward owning a home remain the same as in past years. Owning a home, though it may be a leap of faith for many people, is a great way for households to build wealth. According to the study, the average household wealth reached a total of $231,420. But, the study identified two areas of concern among current housing trends. First, less-educated millennials continue to fall behind in homeownership. The gap between college and high school graduates has grown significantly. The gap between the two groups has grown from 3 to 10 percent between 1990 and 2015. Similarly, trends like this will soon result in greater wealth disparities among white, black and Hispanic millennials. The gap between these groups is widening significantly, as black homeownership has the lowest rate and has dropped further than any other group.